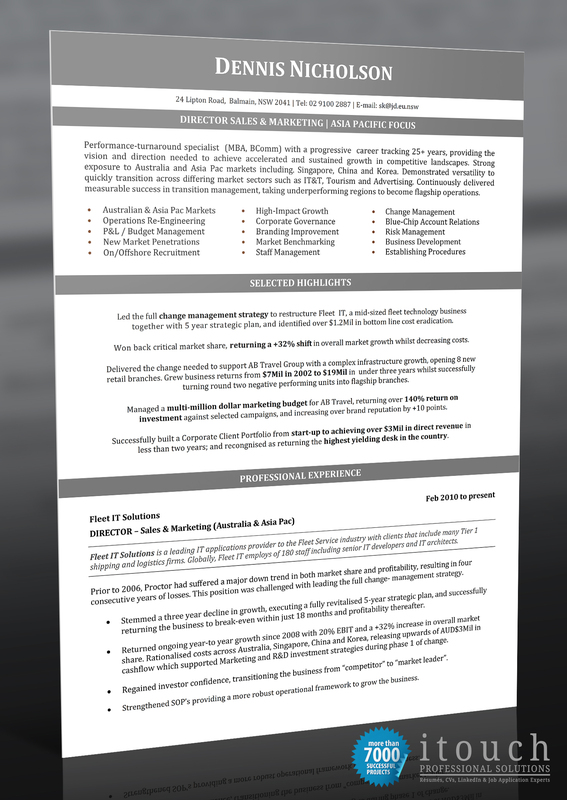 Example resume - Director of Sales. A competency based resume that makes use of achievements integrated into the resume writing to increase the effectiveness and power of each statement. All resume services are provided by experienced resume writers.